Final Fantasy XV is an upcoming open world action role-playing video game developed and published by Square Enix for the PS4 and Xbox One. 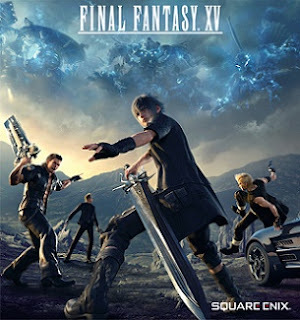 Scheduled for a worldwide release in November 2016, it is the fifteenth main instalment in the Final Fantasy series. The game features an open-world environment and action-based battle system similar to the Kingdom hearts series and Type-0, incorporating the ability to switch weapons and other elements such as vehicle travel and camping. 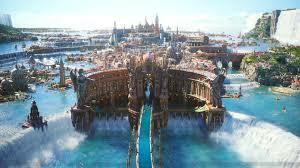 Final Fantasy XV takes place in the fictional world of Eos. All the world's countries—bar the kingdom of Lucis—are under the dominion of the empire of Niflheim. Notis Lucis Caelum, an heir to the Lucian throne, goes on a quest to retake his homeland and its magical crystal after it is seized by Niflheim on the eve of peace negotiations between the two nations. The game shares a thematic connection with Fabula Crystallis Final Fantasy, a subseries of games linked by a common mythos which includes Final Fantasy XVIII and Final Fantasy Type-0. The game will be releasing later this week on 29th November. If you are a gamer then it is definitely worth a try! 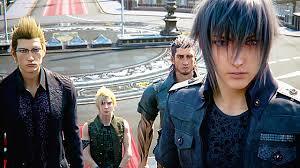 This is all for Final Fantasy XV. Stay tuned for more happenings in the gaming world!